Sleep is something most of us don’t get enough of, so let’s learn more about the trade-off we’re making when we don’t get a good night’s shut-eye. 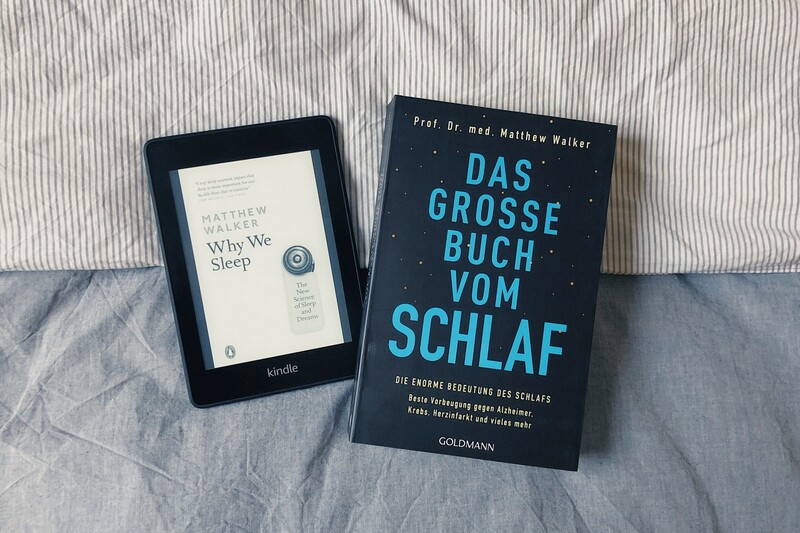 Matthew Walker’s “Why we sleep” has been on my reading list for a while and has garnered overwhelmingly positive reviews all around. So if you’re also curious about sleep in general, dreams, the effects of sleep deprivation or sleep experiments such as lucid dreaming and polyphasic sleeping, then you’re most welcome to join our little discussion on Feb. 12th. We meet on Tuesday, February 12th, 6:45pm at our diesdas.digital office (Oranienstraße 6, 10997 Berlin). We then head over to Max & Moritz for the discussion. Please add yourself to the Facebook event or let me know directly that you’re coming. This is important for booking a table of the right size. Thank you!